7806 Flatlands Avenue, Brooklyn, NY 11236. 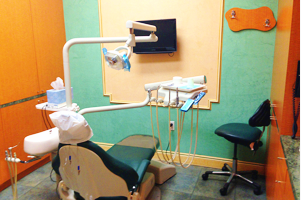 Located in Canarsie Brooklyn, Flatlands Dental Care is a full service dental clinic serving the community since 2005. From pediatric dentistry, to braces, orthodontics as well as general and cosmetic dentistry; our doctors will work with you to build a personalized dental care plan for you and your family. Meet our skilled and friendly staff. Our team of dental professionals experience and training will make your smile look perfect.